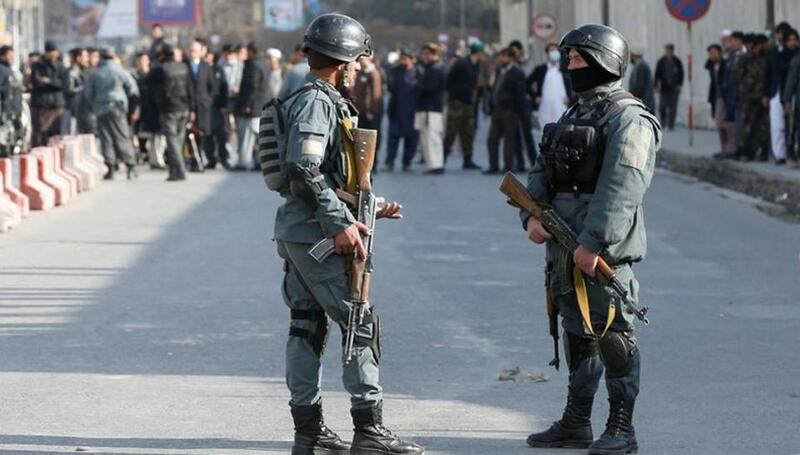 KABUL: A roadside bomb blast in the Deh Bala region of Afghanistan’s Nangarhar province killed at least three children on Sunday, TOLO News reported. Nangarhar’s governor office said in a statement that the roadside bomb was “placed by Daesh (ISIS)” which killed at least three children between the ages of 12 and 13. No further details about the incident were provided.